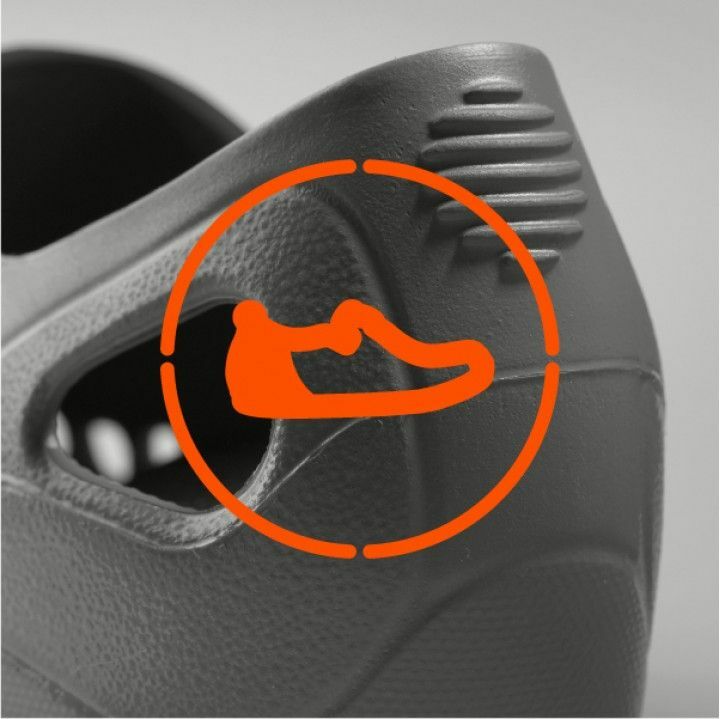 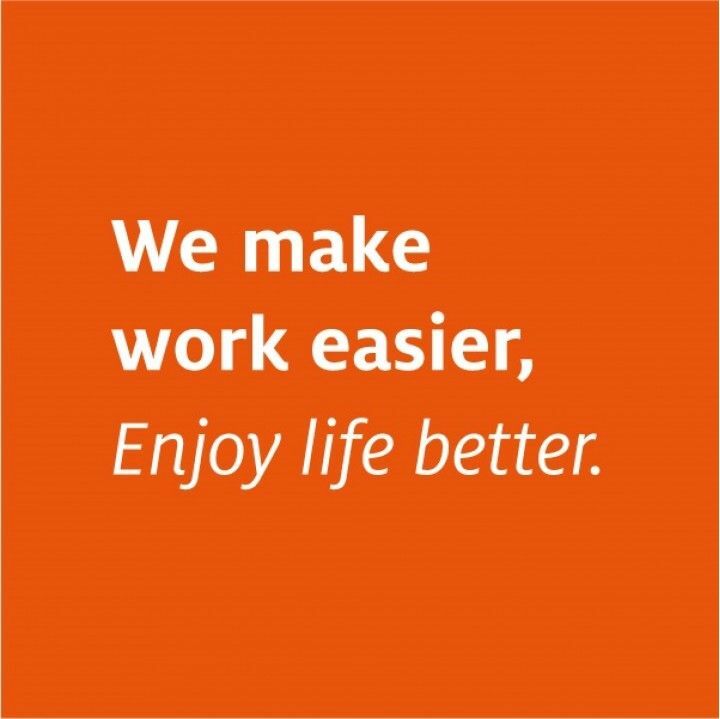 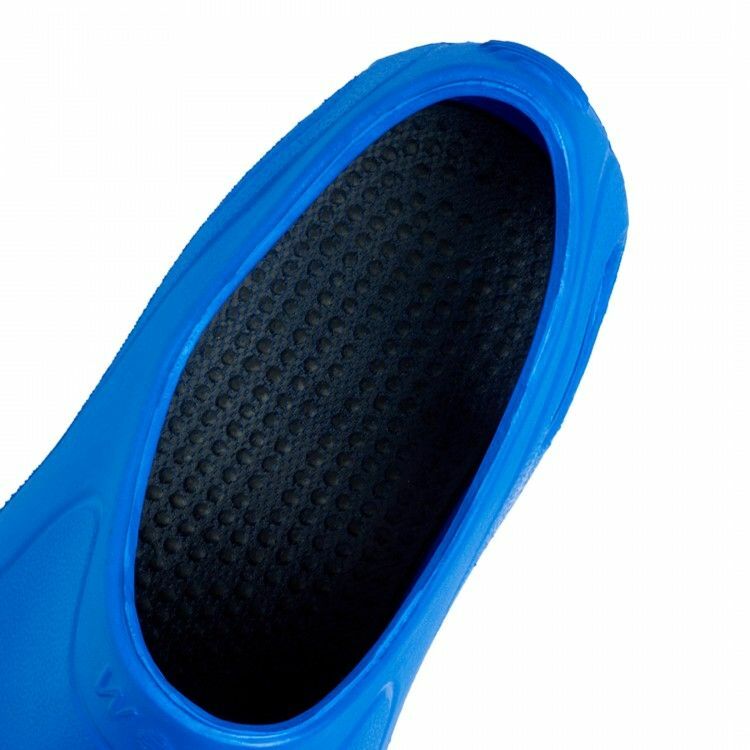 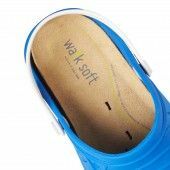 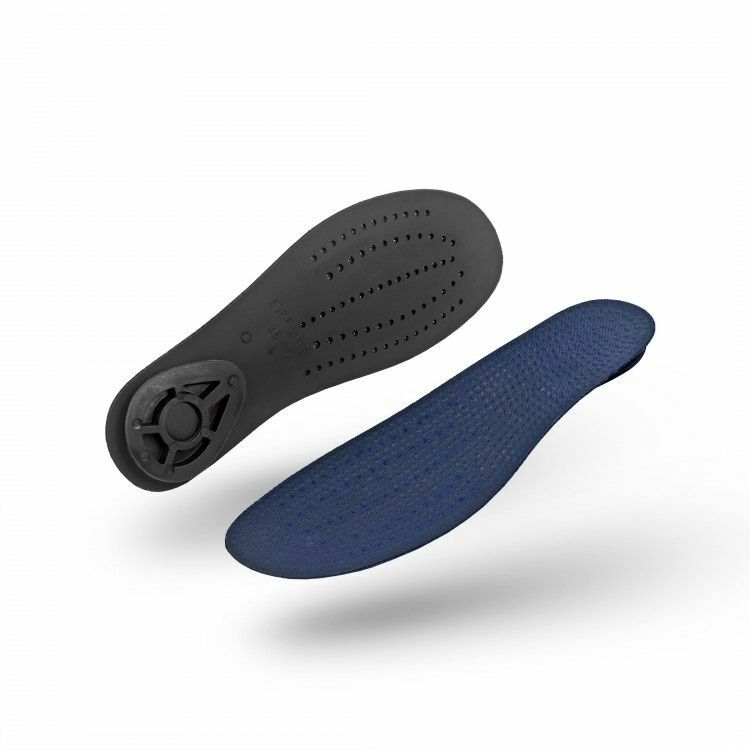 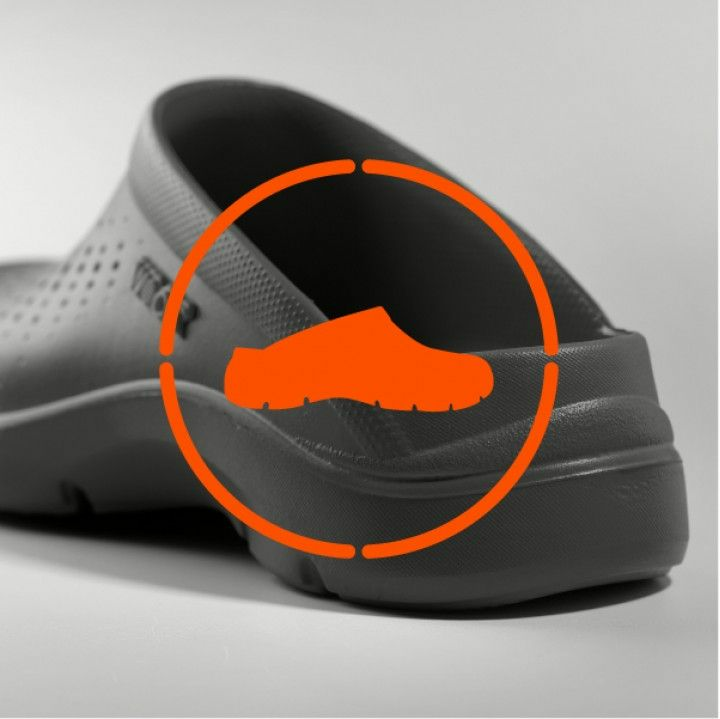 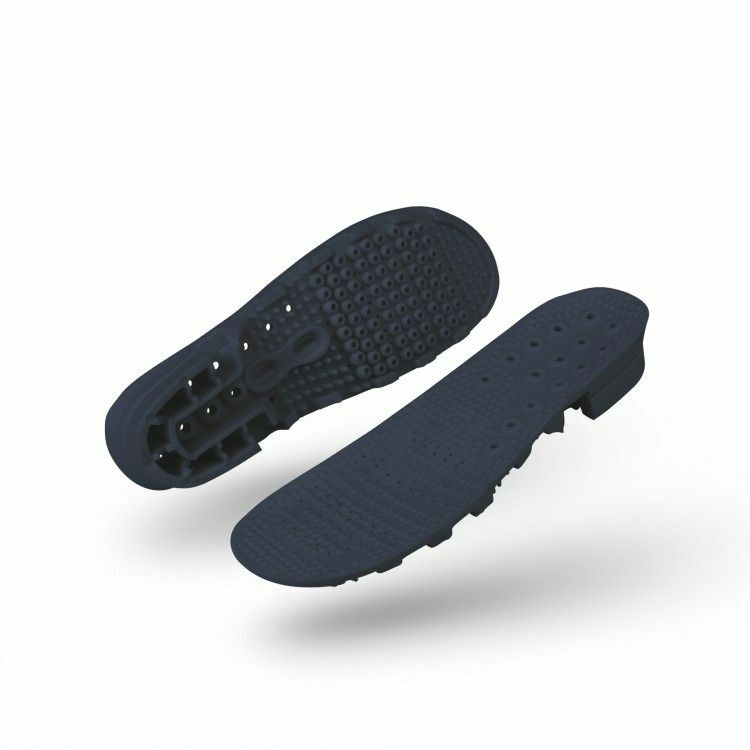 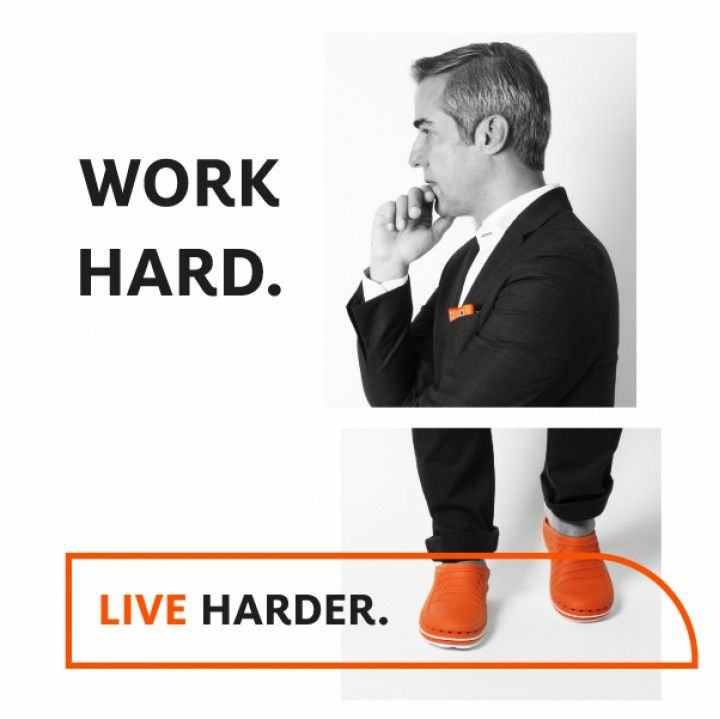 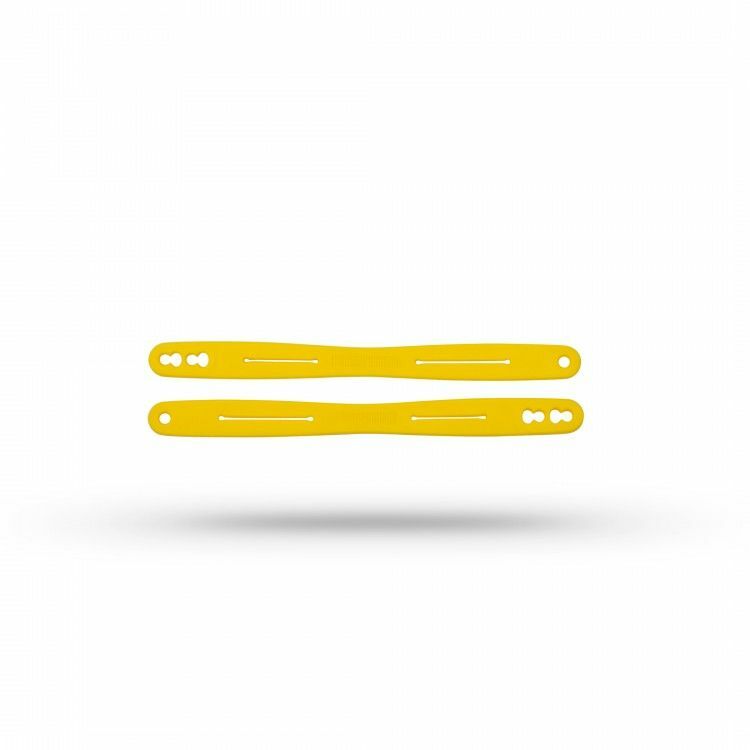 With Walksofttm technology and lined in microfiber, this insole will increase even more the comfort of your CLOG. 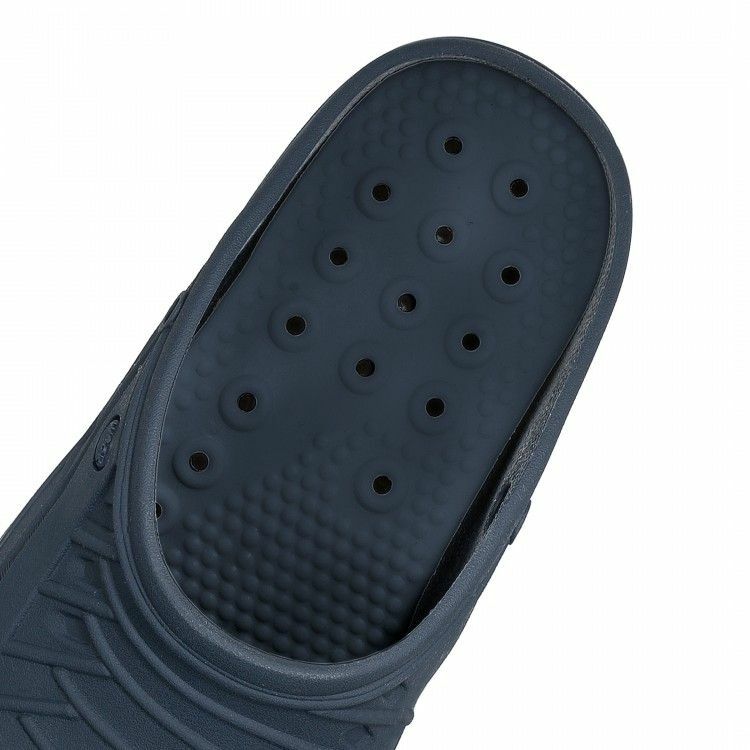 To wash the insoles, remove them from CLOG. 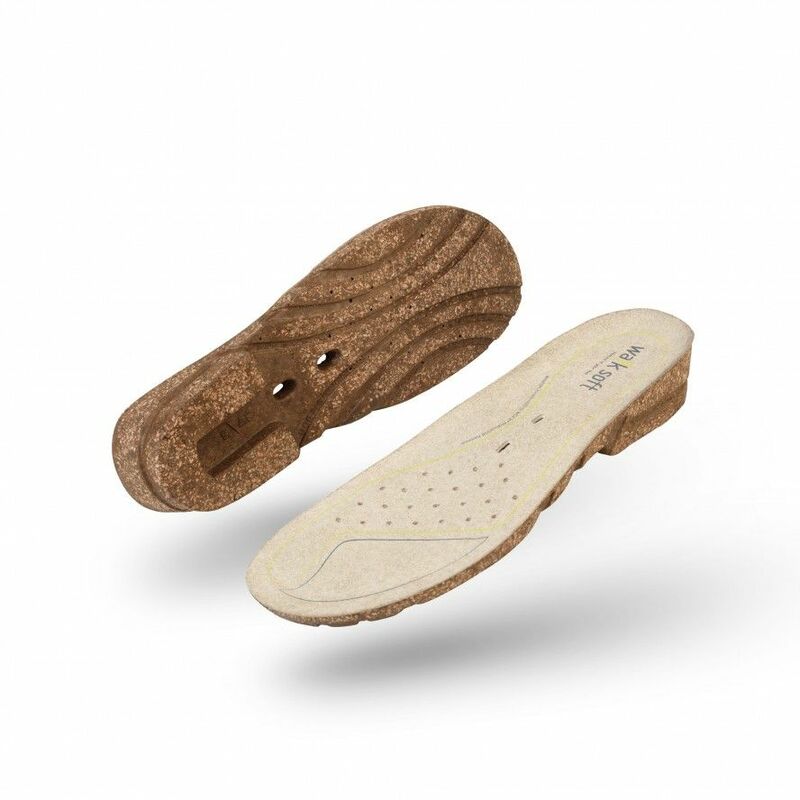 Dampen a soft cloth in warm water and rub directly on the insoles, to remove the dirt. 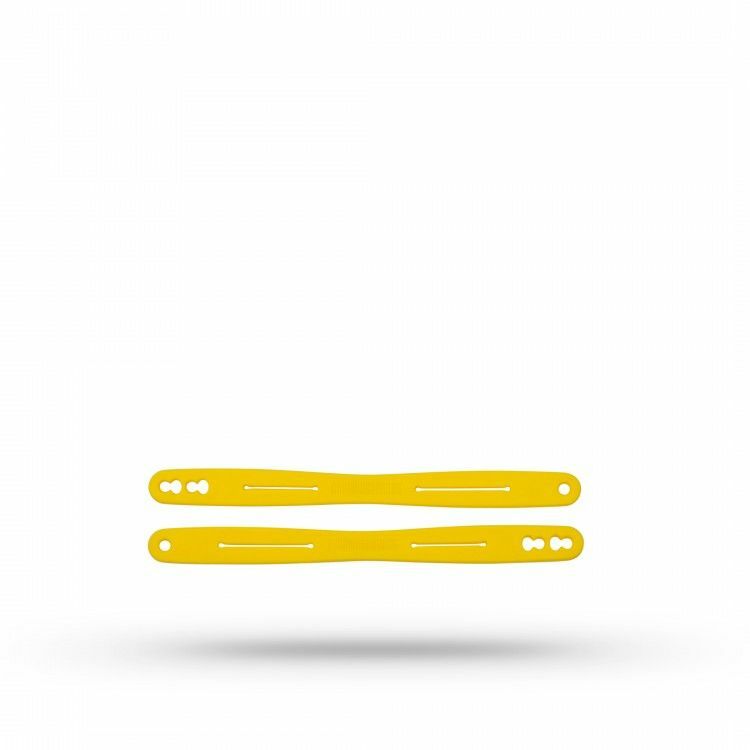 Do not use aggressive detergents or softeners in the washing process. Allow to air dry at room temperature. 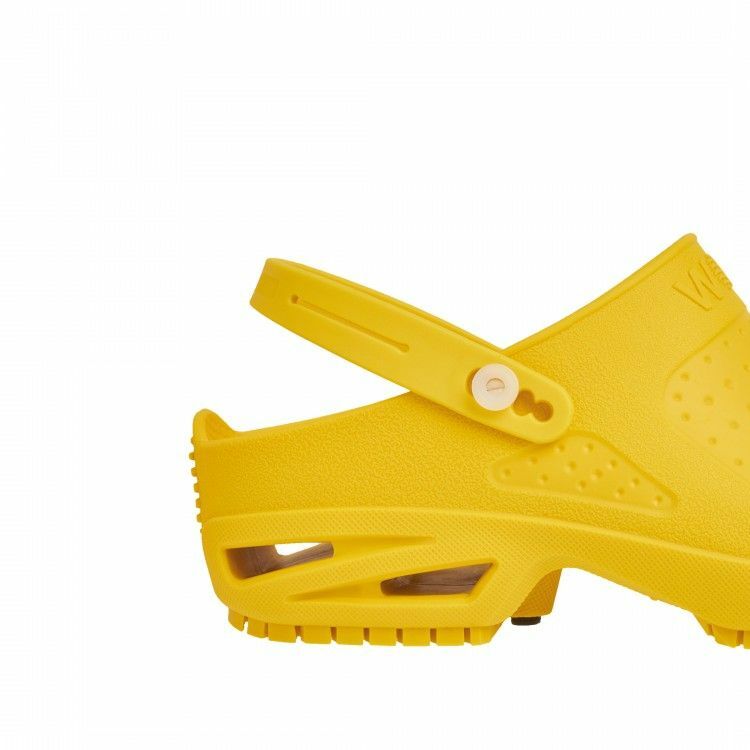 Keep them away from heat sources.